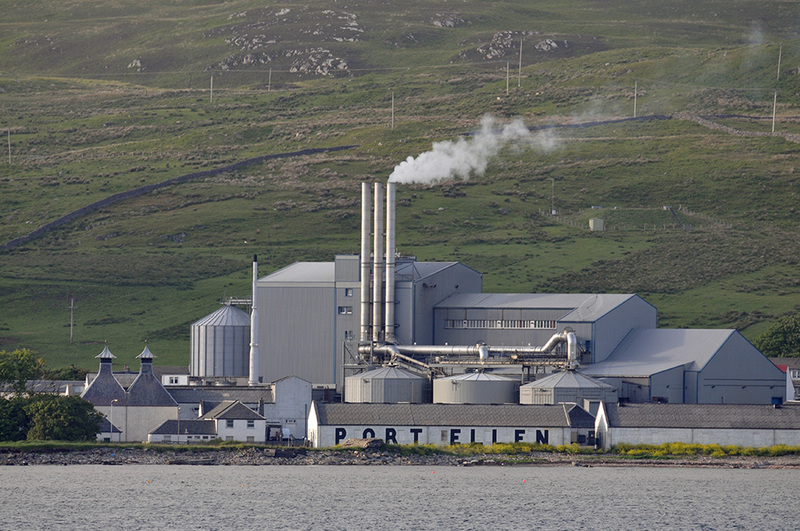 A view from the Islay ferry arriving in Port Ellen, the Port Ellen maltings towering over what remains of the long closed Port Ellen distillery. This entry was posted in Cloudy Weather, Distilleries, Landscape, New Post, Sunny Weather, Village and tagged ferry, Islay, Port Ellen, Port Ellen Distillery, Port Ellen Maltings by Armin Grewe. Bookmark the permalink.